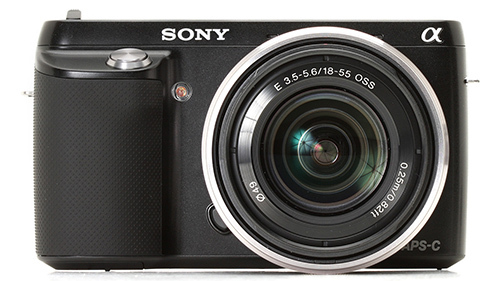 Accidentally delete important photos captured with your Sony NEX camera and need to get them back? 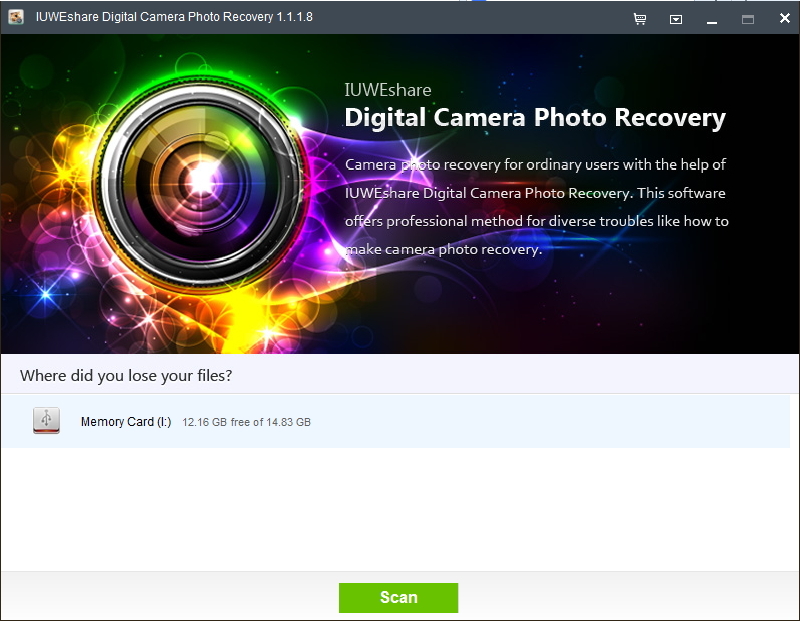 IUWEshare Digital Camera Photo Recovery is the perfect photo recovery tool to help you recover deleted JPEG/raw ARW from Sony Alpha NEX camera Storage media including Memory Stick Pro Duo/Pro-HG Duo/Pro-HG HX Duo and media SD/SDHC/SDXC memory card. It Supports various NEX camera models like Sony NEX-3N, NEX-5R, NEX-6, NEX-7, NEX-5, NEX-F3. Step 1: Connect Sony Alpha NEX Camera storage device to computer. Remove the SD card from the camera and connect the card to the computer with a card reader. Select the icons that represents your Sony Alpha NEX Camera memory card as the storage media to scan. Then hit "Scan" button to continue. Step 3: Preview and recover deleted photos from Sony Alpha NEX Camera. After the scan, all the recoverable files will be listed in the left panel. You can preview them in the right panel by thumbnails or lists. Select the ones you want to recover and hit "Recover" button to save them to your specified folder.